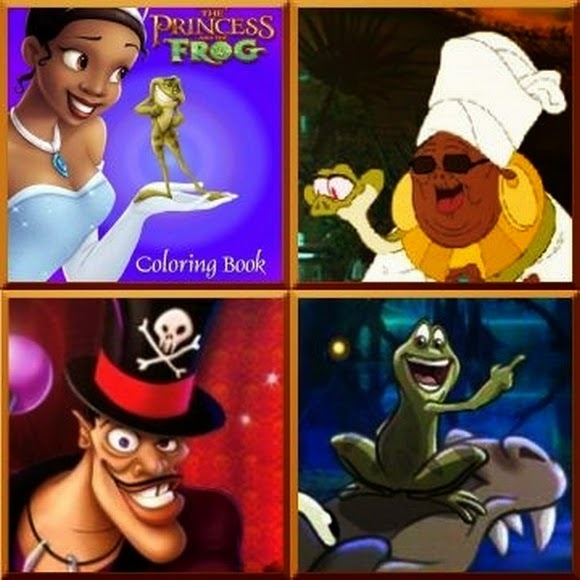 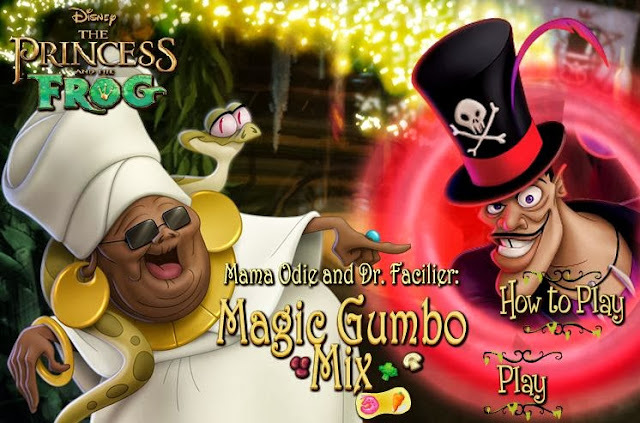 Description: Help Mama Odie get rid of Dr Facilier's bad tasting ingredients! 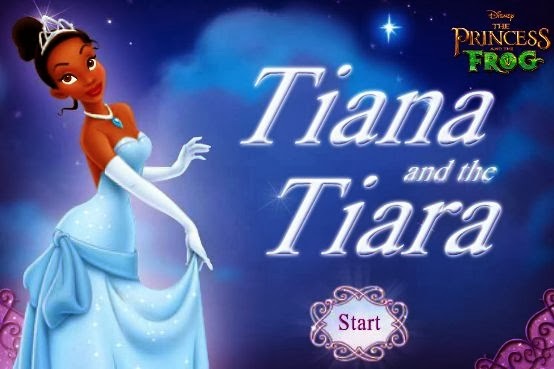 Description: Help Tiana to get Charlotte's tiara who matches perfectly! 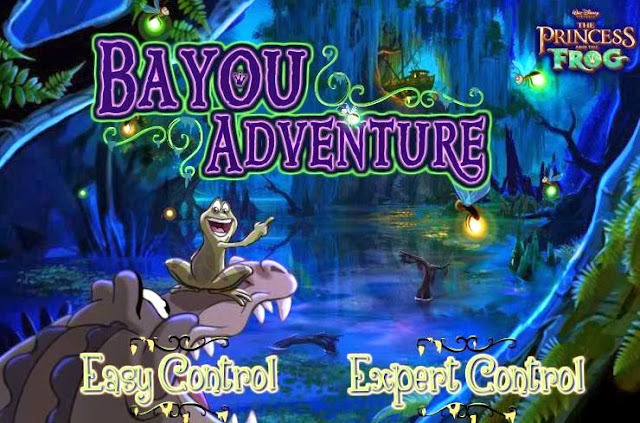 Description: Collect mini-flies along the Bayou way to unlock useful bonuses!